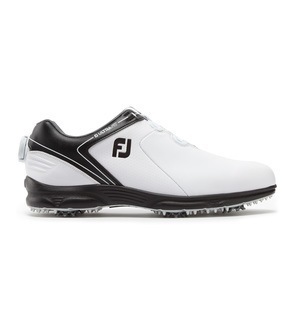 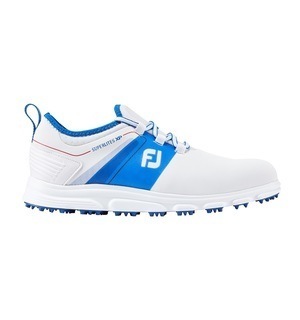 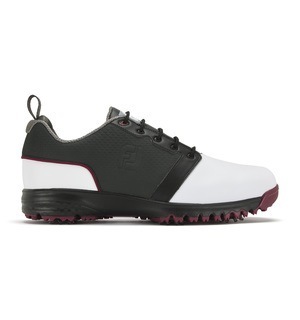 This shoe has one of the most distinctive styles on the market and we love how it feels when walking around the course as well, giving it a great combination of flair and functionality. 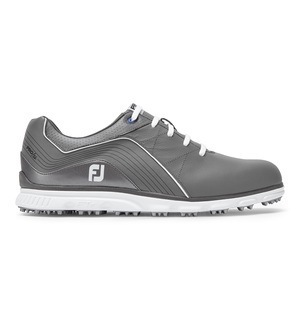 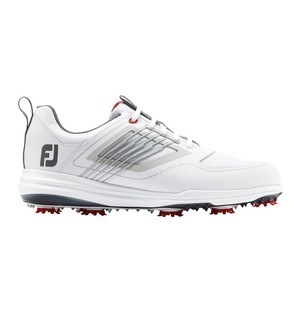 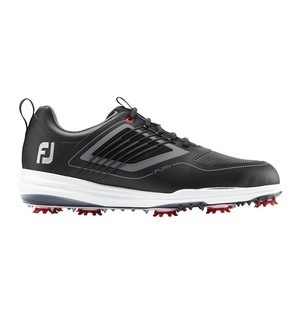 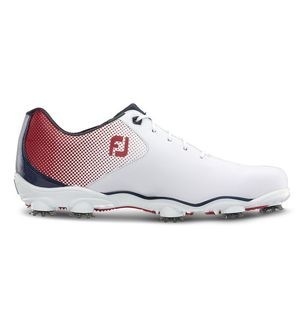 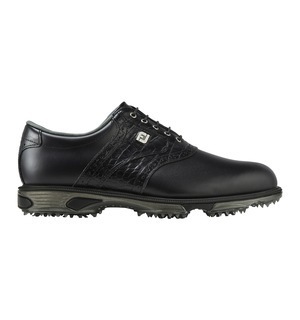 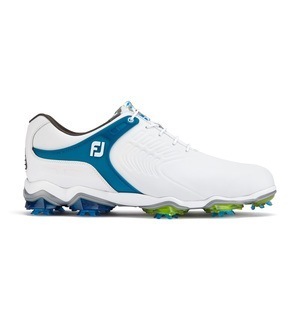 The Trufit Inner Sleeve wraps around the top of the foot to give you excellent stability during your swing. 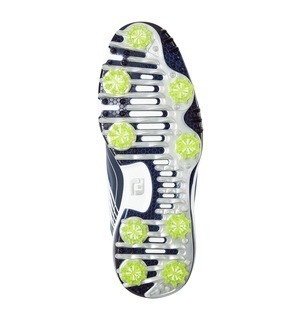 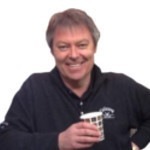 There are also two densities of foam which form the "fitbed" - the first is a memory foam which returns energy, whilst the other moulds to your foot over time for a more custom fit. 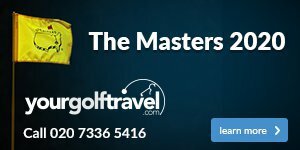 Make sure you come down to the shop so we can get you fitted to your exact size - you'll be feeling better than ever the next time you walk out onto the course.